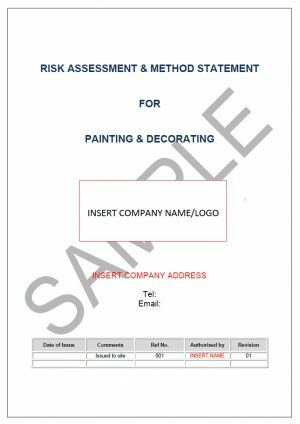 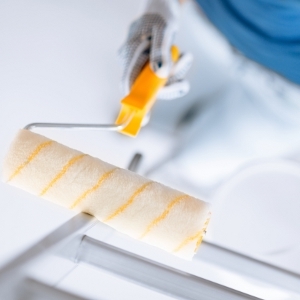 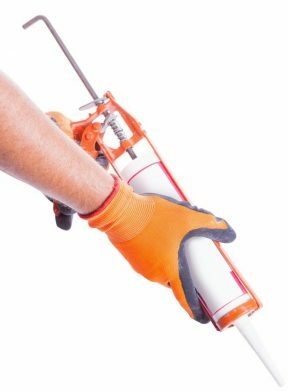 A comprehensive painting & decorating risk assessment & method statement. 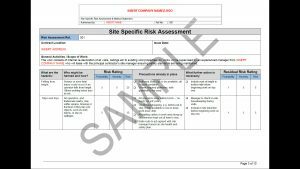 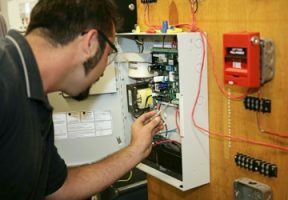 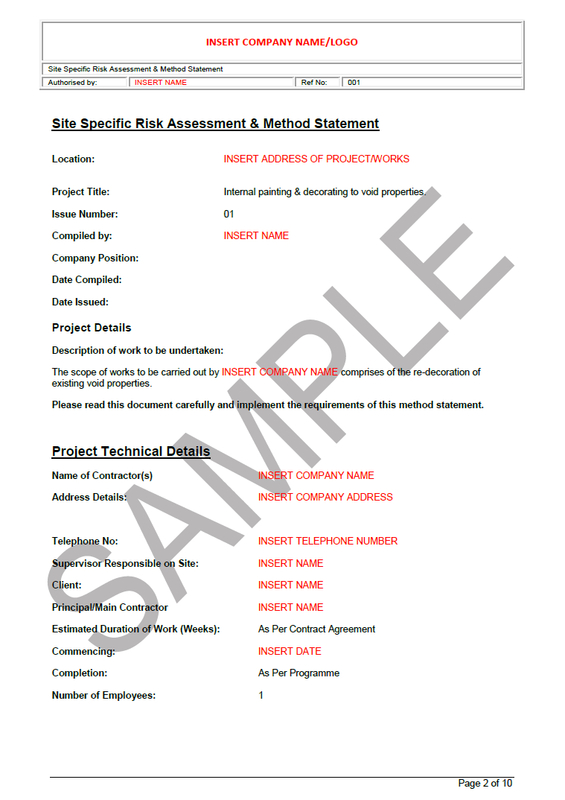 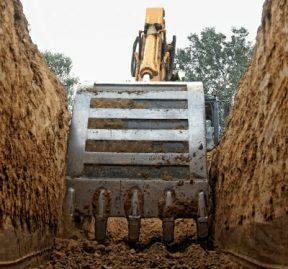 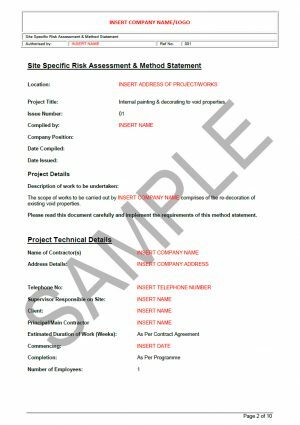 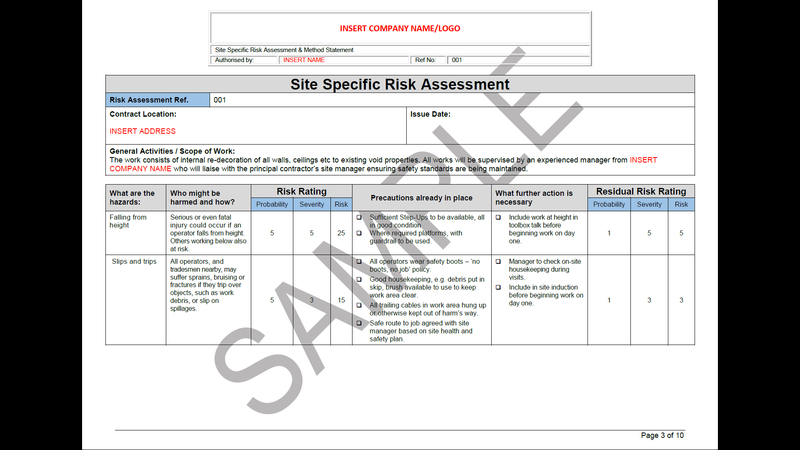 Includes risk assessment in approved HSE format plus a full sequence of works. 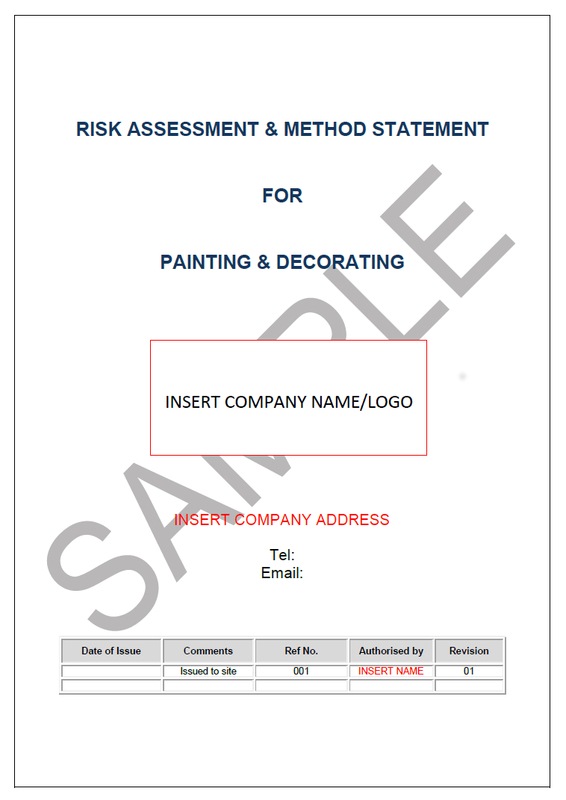 This is a ready to use document and can be implemented into your business today.